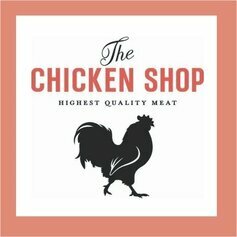 Prices below are for live chicks. As an added benefit to our customers, we will vet check the birds on a quarterly basis in order to continue to provide you pullorum and influenza free breeding stock. 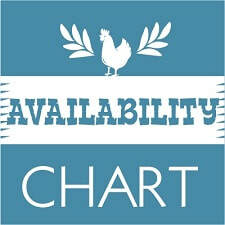 Price of chicks or chickens does not include Shipping & Handling or Drop-off/Meet-up cost. 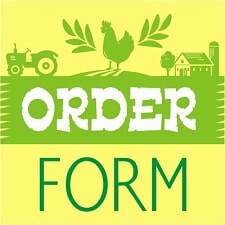 Grade Eh Farms 2019 Ordering Guidelines. 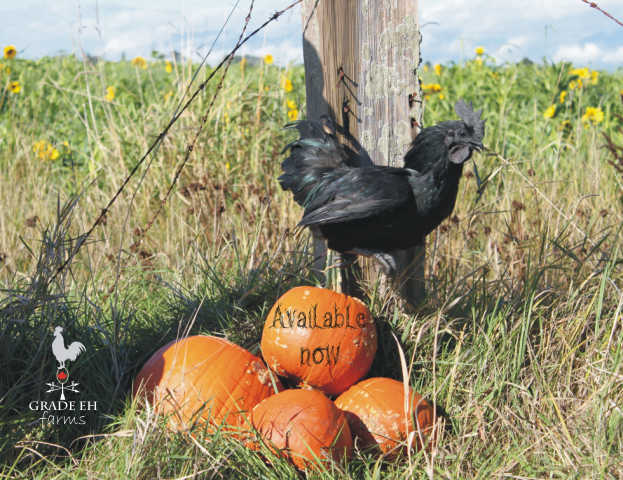 Looking for Fresh Pastured Chicken?